Tomorrow going on a short trip to Riga and Tallinn. 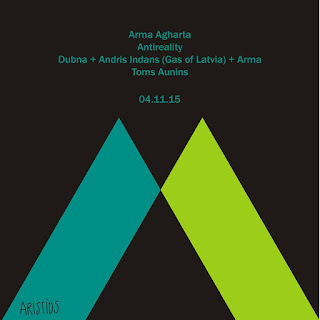 Riga show will happen in the venue named Aristids. 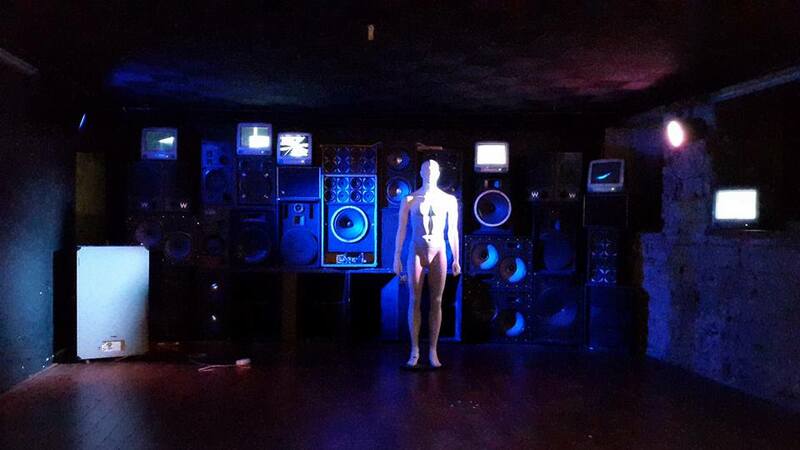 This is my first curated event in this club, in this country! 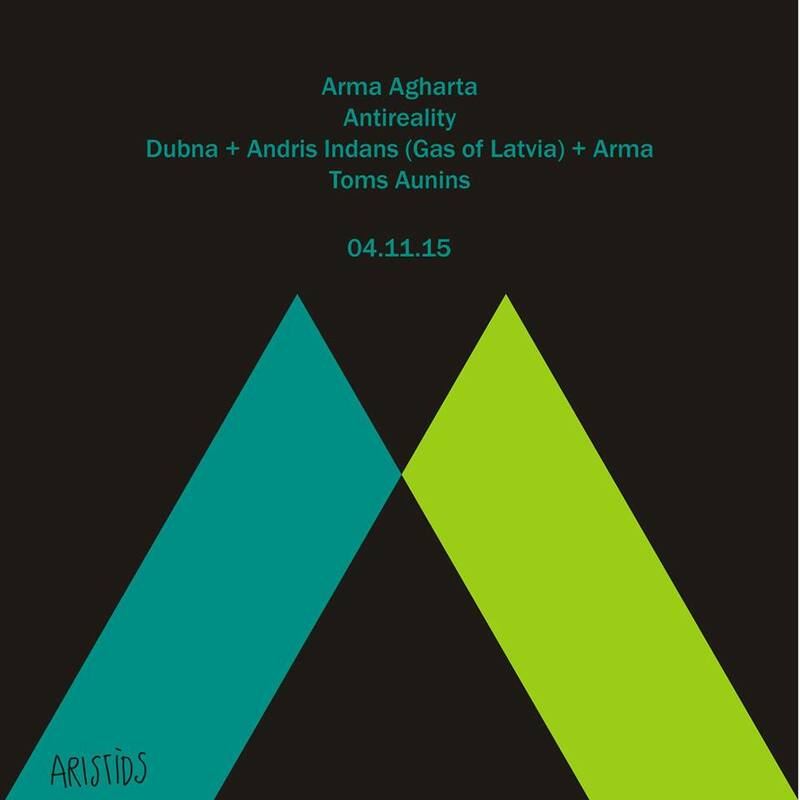 So for this collaboration I've invited local talented artists: Andris Indans, Dubna, Toms Aunins and Antireality. I hope this collaboration will continue. Also planning to bring some Latvian artists to Lithuania next year. Thursday - Tallinn, in the nice looking venue - MIM studio (see the picture below). The performative sound event including Renzo, who has played in Agharta event in 2012.